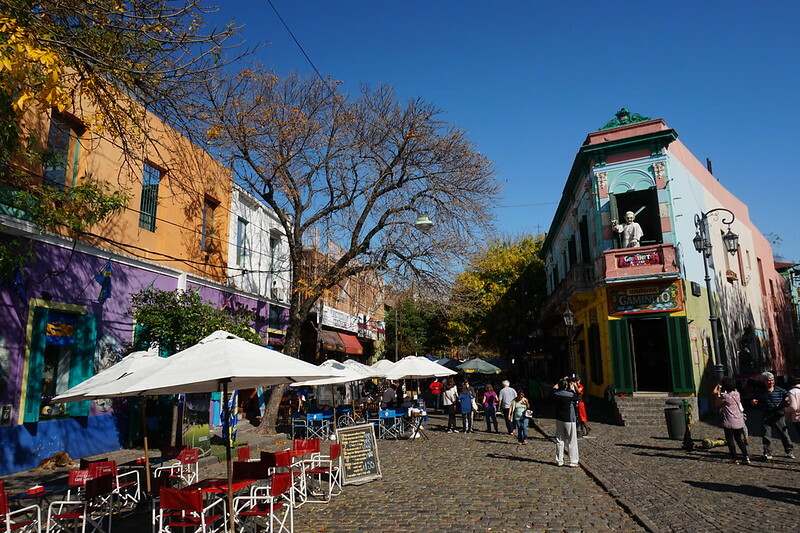 Fall in love with Patagonia amid its massive peaks, welcoming people, and incredible foods. 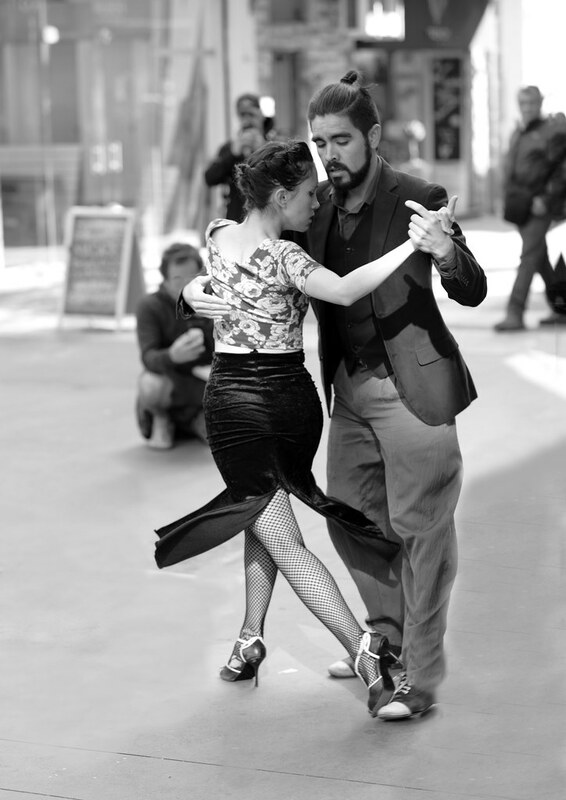 Take in the colours of Buenos Aires and get some new moves during a local tango lesson. Then head into nature to explore Torres del Paine National Park and the humbling Perito Moreno Glacier. Reaching the end of the world at Ushuaia is just the tip of the iceberg of this incredible National Geographic Journeys adventure. Scenic lake crossing aboard the "Cruce de Lagos"